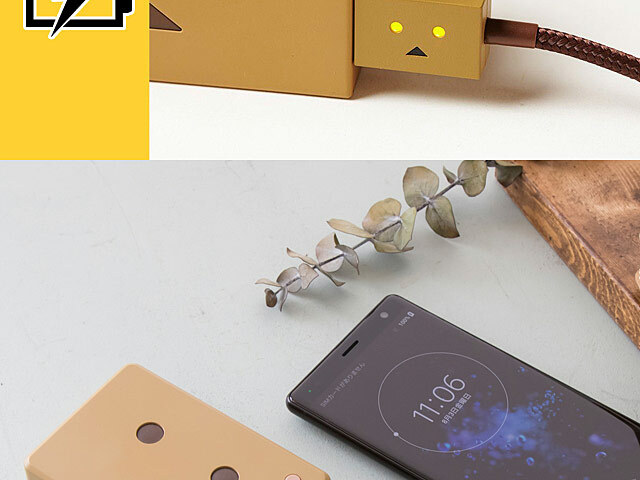 The Dandoard's eyes lights flash in 2 colors! 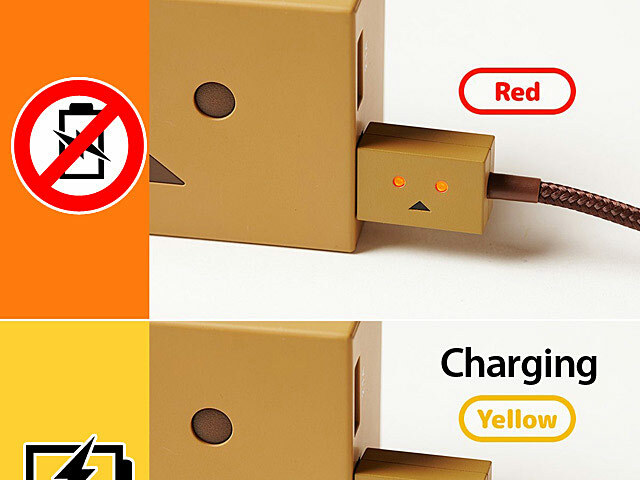 The color tells you charging status. 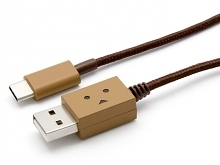 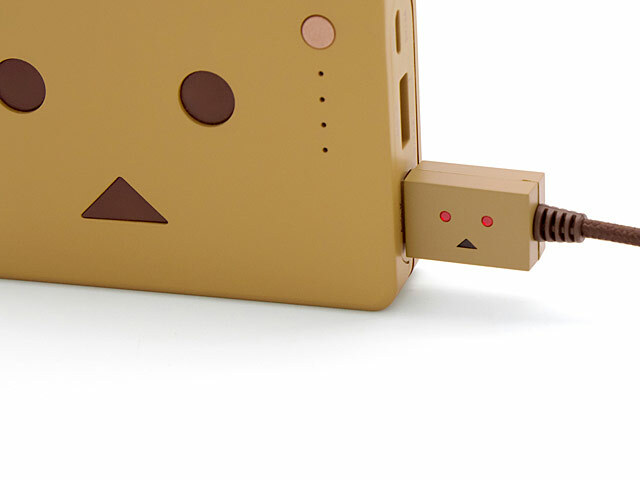 Danboard's eyes flash in red when the cable is connected to power and turn into yellow while charging your device. It can data Hotsync and charging for your Type-C Smartphone/Tablet via USB. 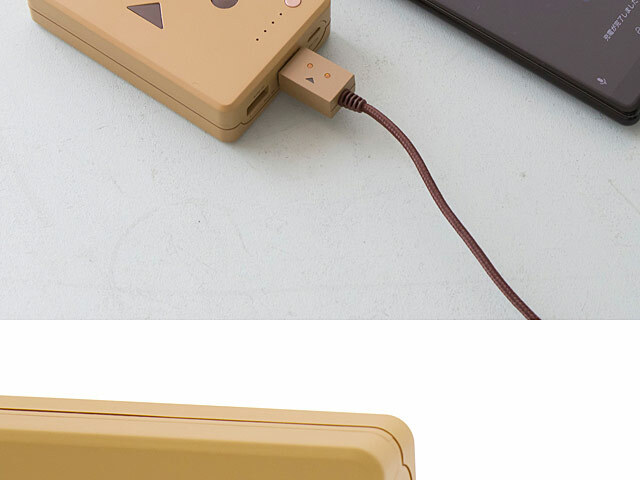 Convenient to use.